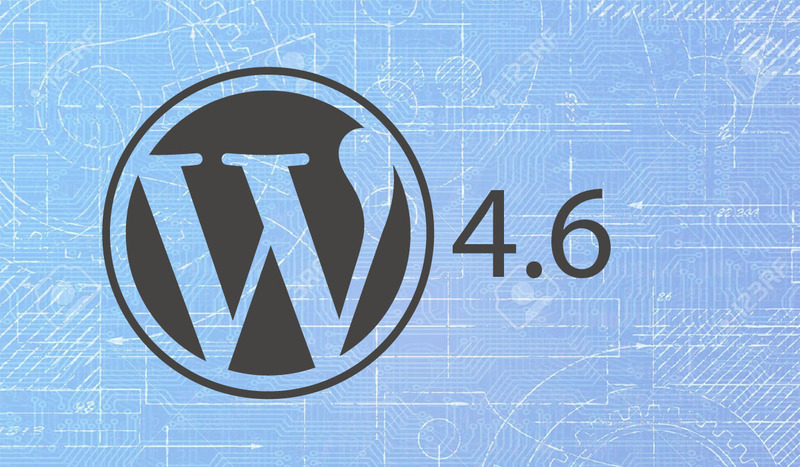 Today, WordPress powers 25% of the Internet. It’s easy to use, incredibly popular, and not going anywhere anytime soon. But WordPress can be slow. So how do you optimize it? Dashicons is the icon font used officially in WordPress admin. 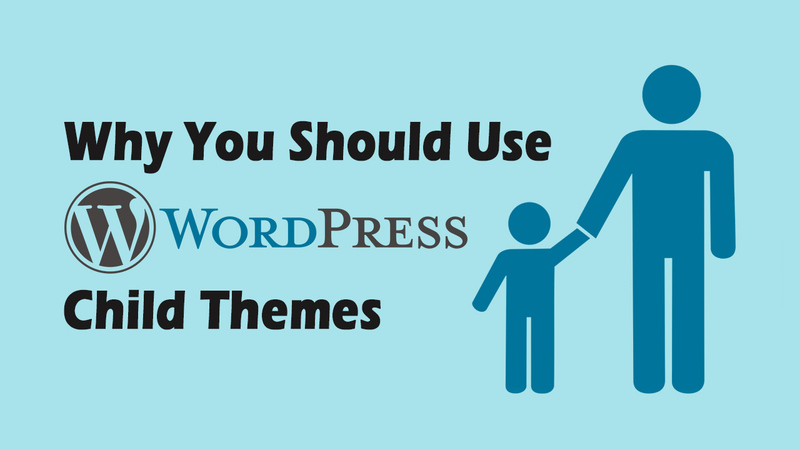 What’s great about it is that you can add some visual cues on your website without bloating it up. 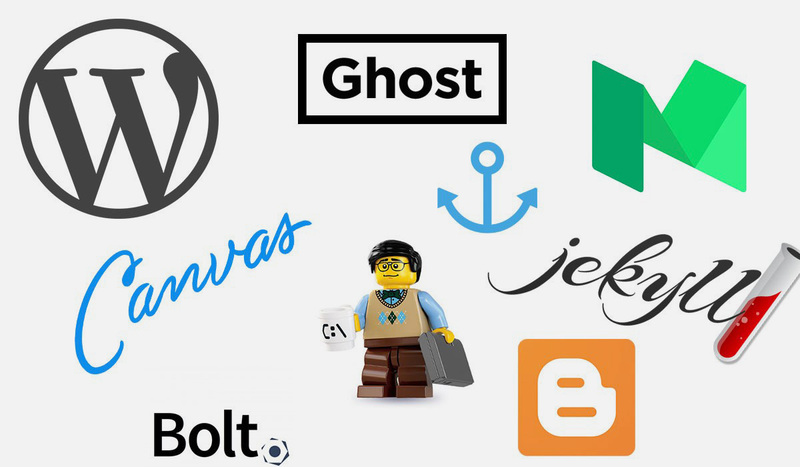 Visuals like images increase load times and don’t scale well, while SVGs require you to read up a bit to actually put it to use Today we’re going to show you how you can get these font icons installed on your WordPress project. Hi, I’m Tony Sanjaya, a web developer at Stampede Design. As my experience in web development grew over time, I needed a place where I could share my thoughts and findings. Other times, I wanted to share with others on what I have built. This was the problem statement that came about and to solve it I realised I needed some kind of CMS or blogging platform to post my works. It needed to be customisable, free of complications and easy to maintain. 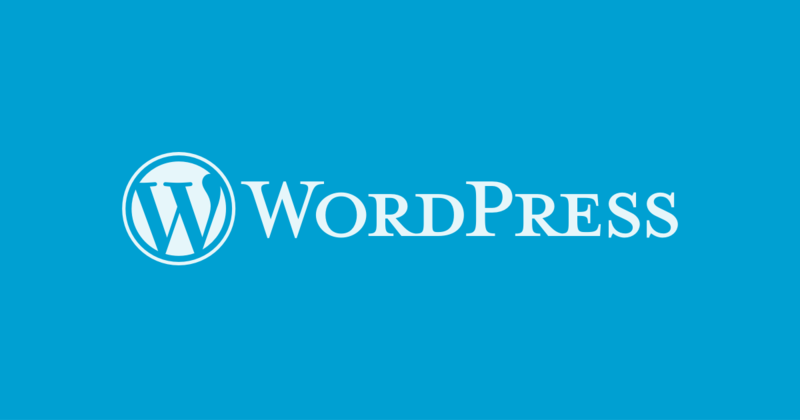 Are you running multiple WordPress (WP) websites? 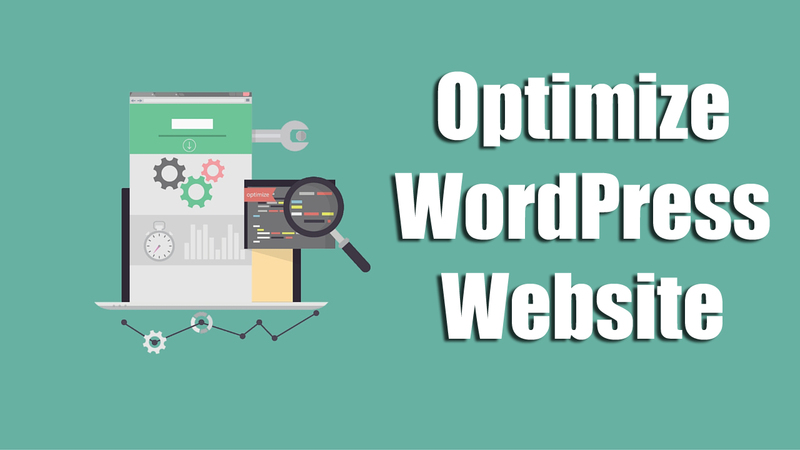 Maintaining a WordPress (WP) website is not very hard, and this is partly thanks to its user friendly interface and its ease of coding for developers. 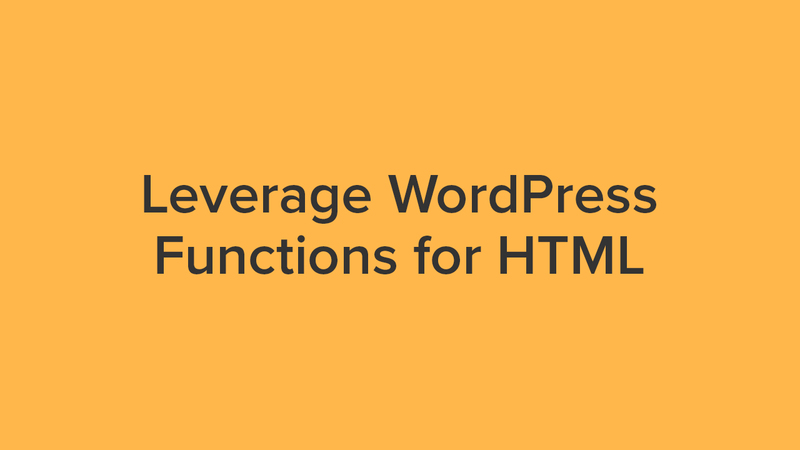 It will start to become a chore when you need to install and setup WP websites almost every week. 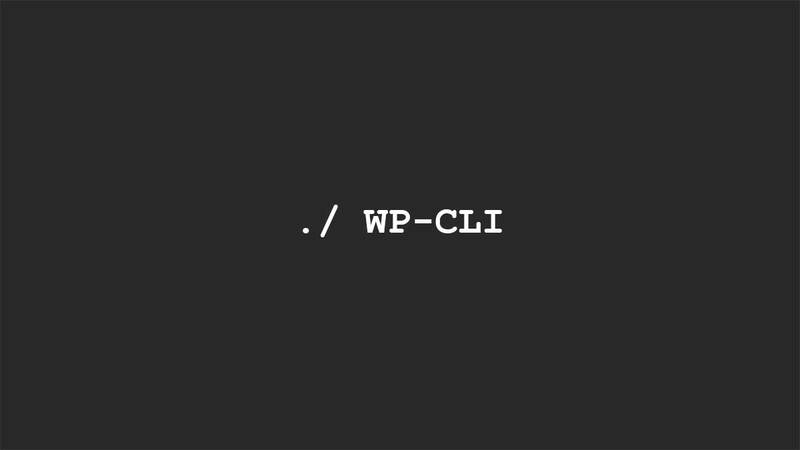 Here’s a solution that we’ve found that solves this problem, it’s called WP-CLI.